Now you can see why I was saving it for a special treat! I feel privileged to be able to try it. 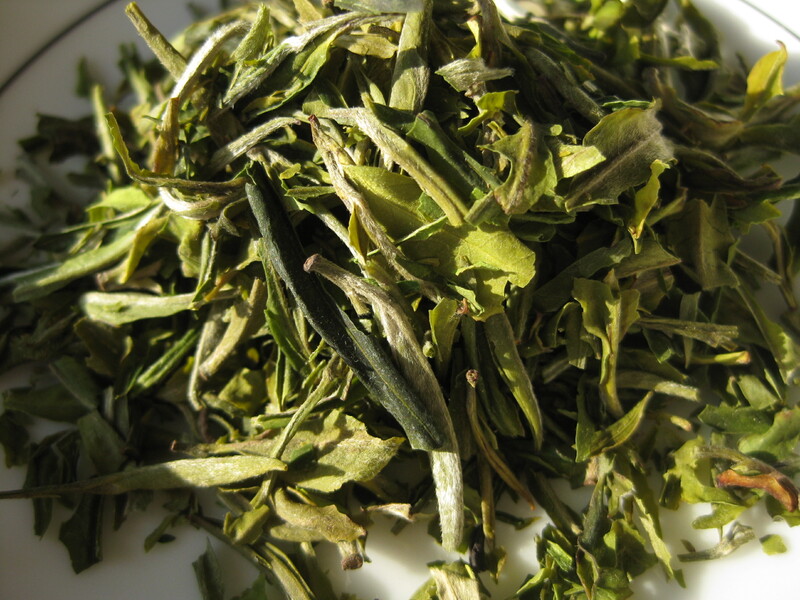 Arya Pearl reminds me of a Japanese green tea, which is unexpected, because it is a white Darjeeling. It has a surprisingly robust vegetal flavor with a slight astringency, plus a lovely, lingering aftertaste. Arya Pearl 2015 First Flush Darjeeling is a unique tea that can transform even a special occasion into a truly memorable event.